It’s no secret that I love the preschool age! I mean, this blog is all about preschool! 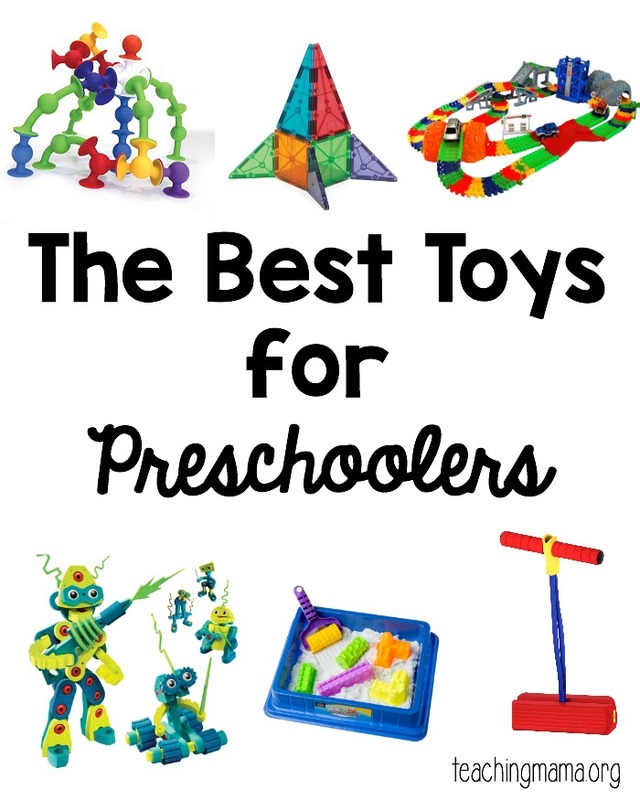 🙂 Through the years we’ve had many toys and today I’m sharing the toys we love for the preschool age! I hope this list will help you as you buy gifts this Christmas season! Sands Alive! 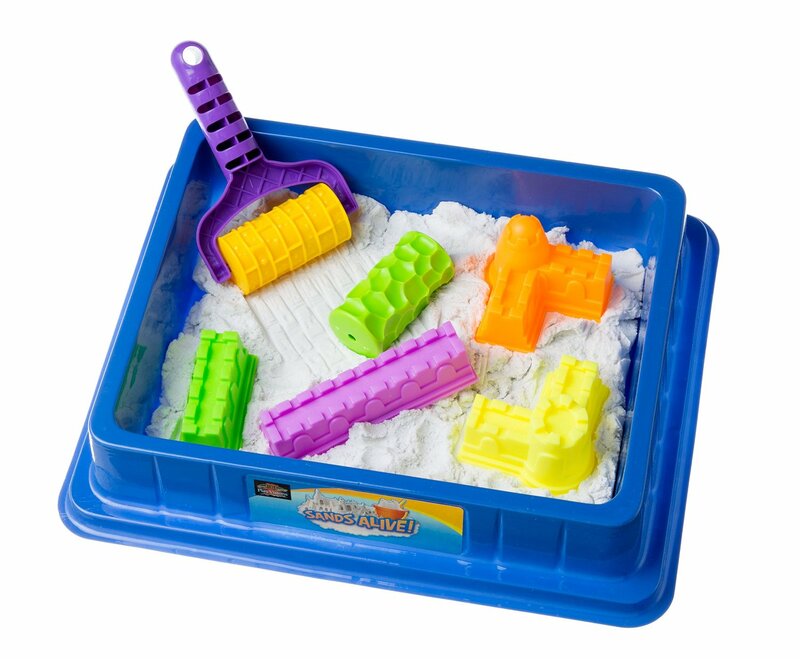 Starter Set – This sand is amazing…it feels soft like a cloud, yet it’s squishy and moldable. Once you get your hands in it, it’s hard to stop playing with it! There are also a lot of different versions of the Sands Alive! We have the glow-in-the-dark version and the kids play with it for hours! 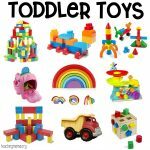 Melissa & Doug Floor Puzzles – These puzzles rock! 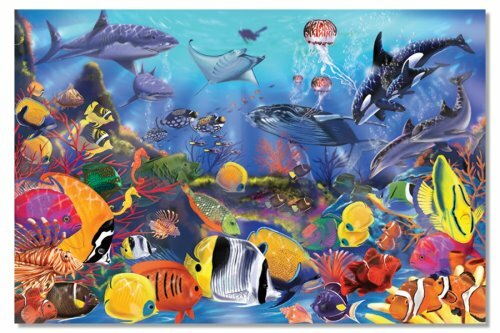 They are big pieces and are a great way to introduce puzzles to your preschooler. There are lots of puzzles to pick from, which you can browse here. 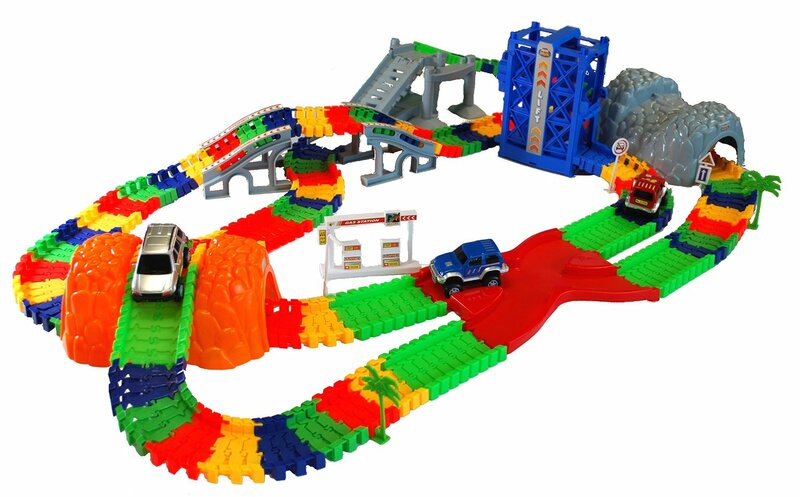 Super Snap Speedway – This race track is loads of fun! You build it however you want and the motorized cars zoom around it. My boys have spent hours playing with this set. 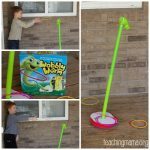 Kidoozie Foam Pogo Jumper – This toy will allow your preschooler to burn some energy. 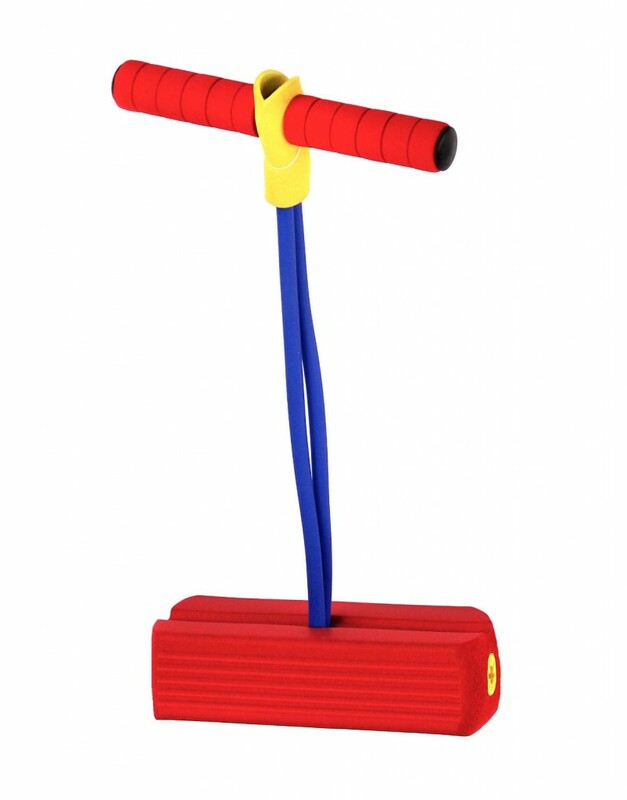 It’s a fun and easy pogo-stick that even parents can enjoy! It does squeak every time you jump, so if you need a quiet toy, then you may want to skip this one. 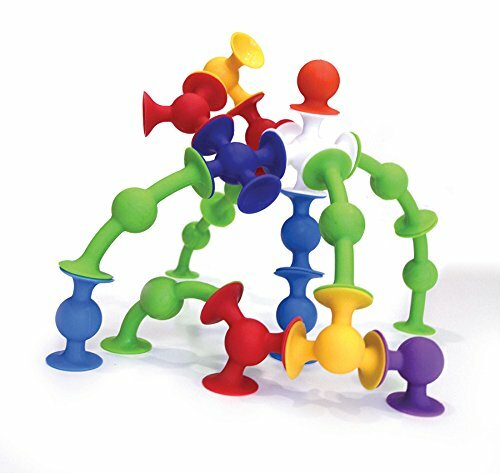 Squigz Starter Set – Squigz are SO much fun to play and build with! They have suctions on each end which make it fun to build with or even stick to windows! We take these in our van for the kids to play with on long trips. Highly recommend these! Tegu Magnetic Wooden Blocks – These magnetic blocks are so much fun to build with. They take playing with blocks to a new level! 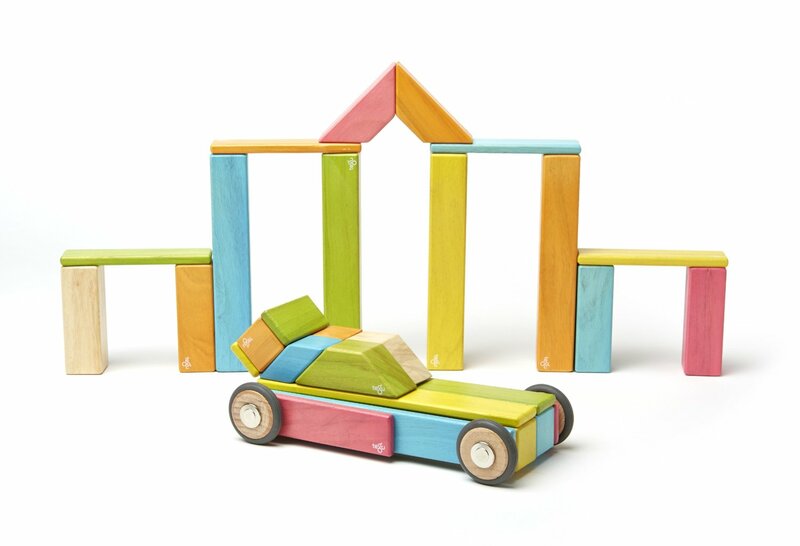 You can create so many amazing things with these blocks. And they are also so much fun to stick to magnetic things around the house! 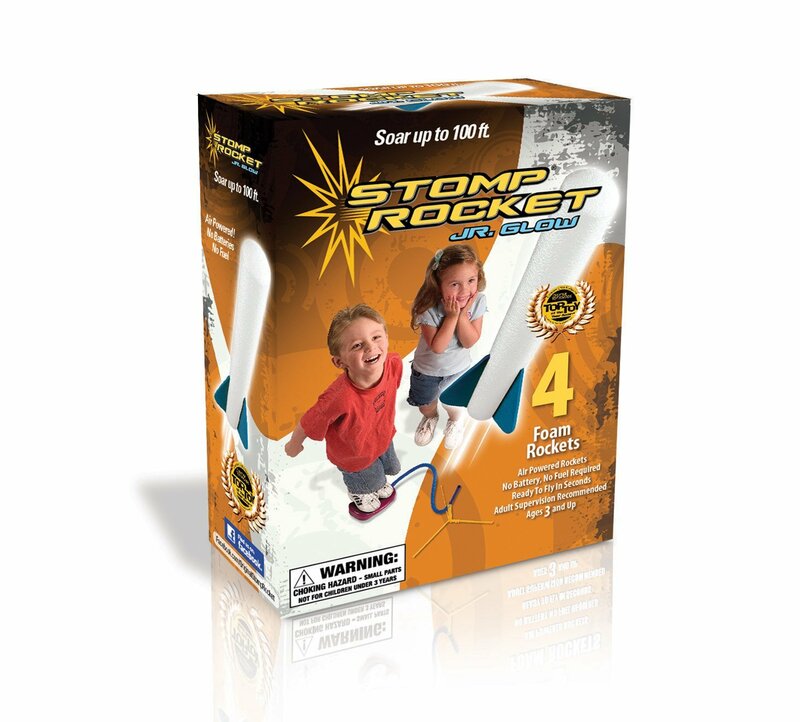 Stomp Rocket Jr – This one is sure to bring the neighbor kids over! (It happens to us every time!) It’s so much fun to jump and watch the rockets fly high in the sky. This is also my go-to gift for birthdays right now! Robot Invasion – We have TONS of fun building robots with these soft pieces. 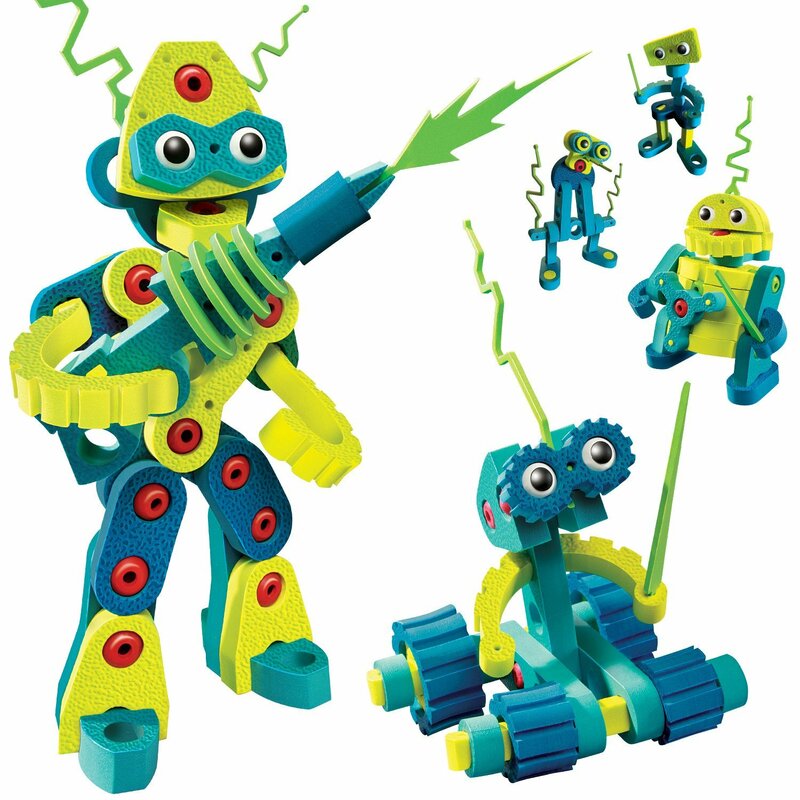 This set gives you instructions to create different robots or you can make your own! 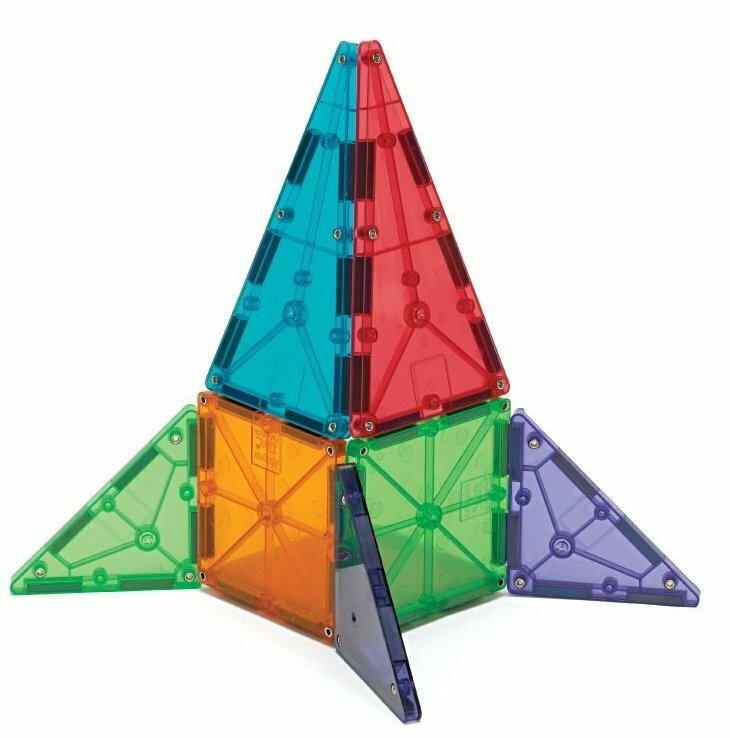 This is a super fun toy that is also great for learning. 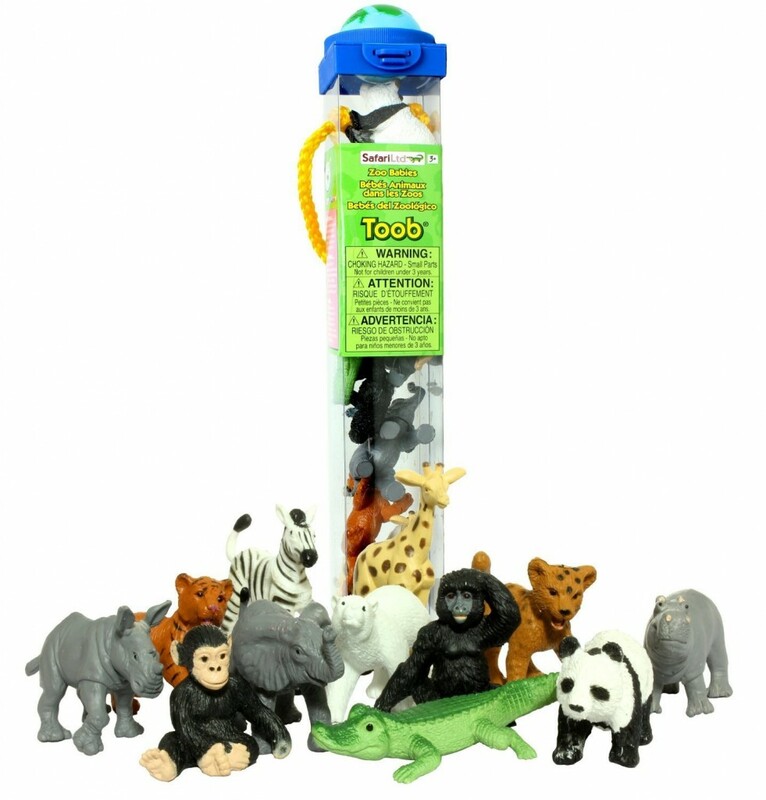 Safari TOOB – These plastic figurines are so much fun to play with! 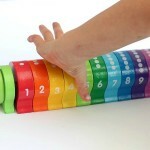 We use these all the time in sensory bins, sensory sinks, and other small world play activities. There are so many TOOBs to pick from. Do you have any of these? Magna-Tiles® – We love playing with our Magna-Tiles! They are amazing to build with and look amazing on a light table. 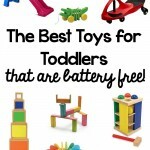 These will long-lasting toys that will be played with for many, many days! 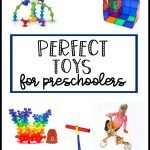 Of course there are more toys I could add to this list, but these are my top 10 toys for preschoolers. And all of them don’t need batteries! Yay! Shall be adding the Kidoozie Foam Pogo Jumper to my sons Christmas list!